*Based on basic Exchange Online mailbox backup. Contact us for all options and pricing. 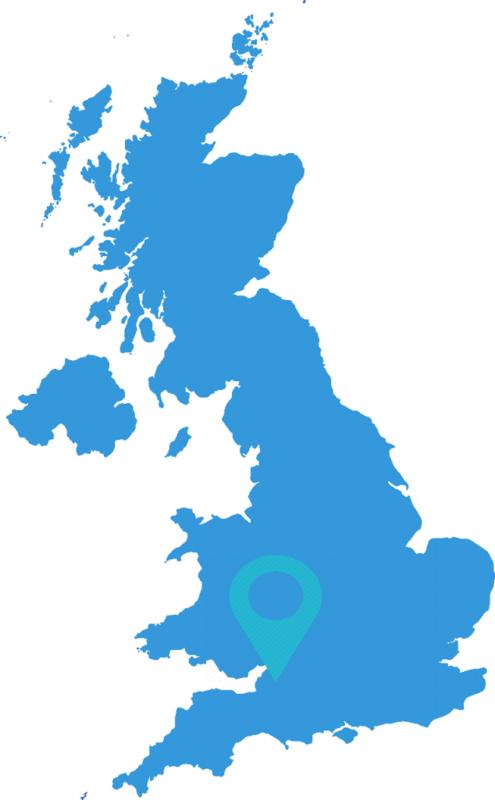 We’re based just outside of Bristol although we cover the whole of the UK. Quay Computer Services is proud to work with a diverse group of clients & partners in addition to being an active member of various international associations. Here are some of the diverse affiliations we work with everyday. Need More Information? Why Wait? To discover how we can help your business stay ahead of the game, get in touch today.